The cryptocurrencies are creeping slowly after the announcements of bans on crypto trading in different countries across the world. The values of almost all the cryptocurrencies are passing through many ups and downs since Jan 4th. 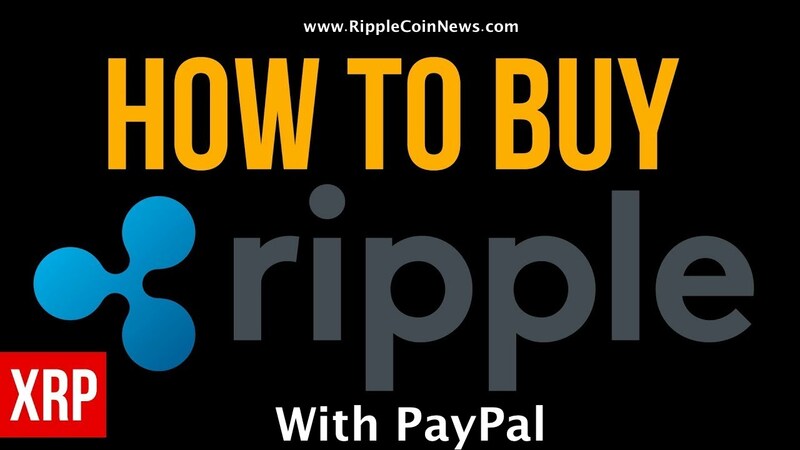 Ripple is beating all other cryptocurrencies in this race as more and more payment processing companies, banks, and financial institutions are joining its innovative blockchain. 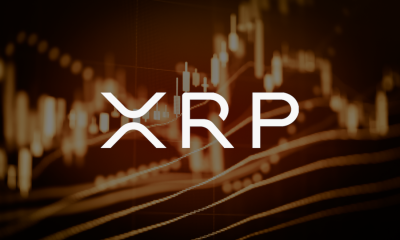 Two more companies have recently joined Ripples network. 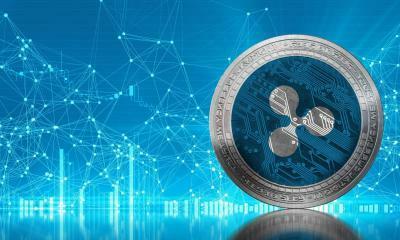 Fleetcor is one of those two companies that have recently announced to pilot Ripple’s blockchain technology. Fleetcor is an American based workforce and payments provider company. 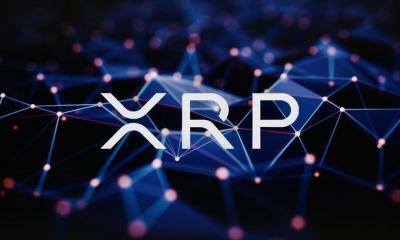 Fleetcor has announced to use Ripple’s xRapid product. 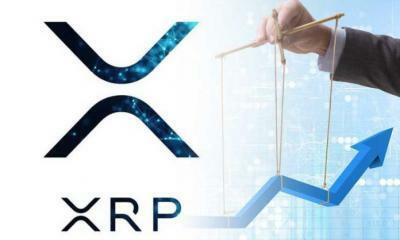 Here, it is worth mentioning that xRapid uses Ripple’s own cryptocurrency XRP. 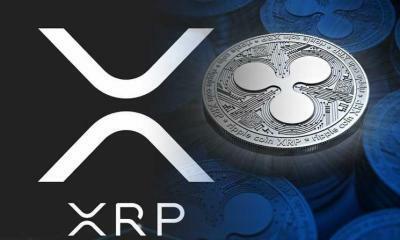 The official sources of Ripple have also confirmed that Cambridge Global Payments will also be a partner in this venture. 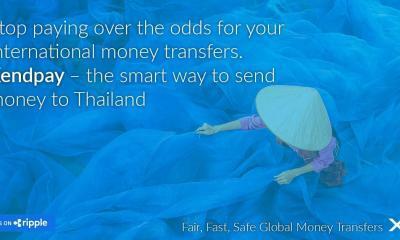 Fleetcor had adopted this global payments firm last year. 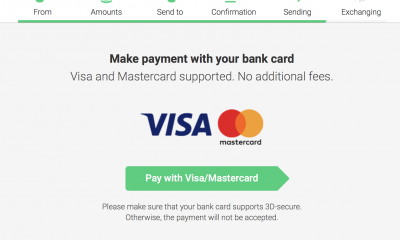 Here, it is quite important to mention that Cambridge Global Payments is already a Ripple’s client since 2017. 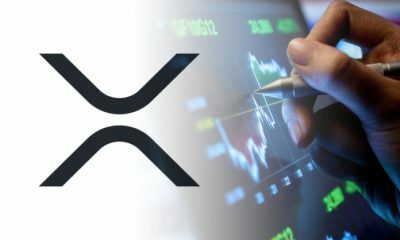 It is using Ripple’s xCurrent product. 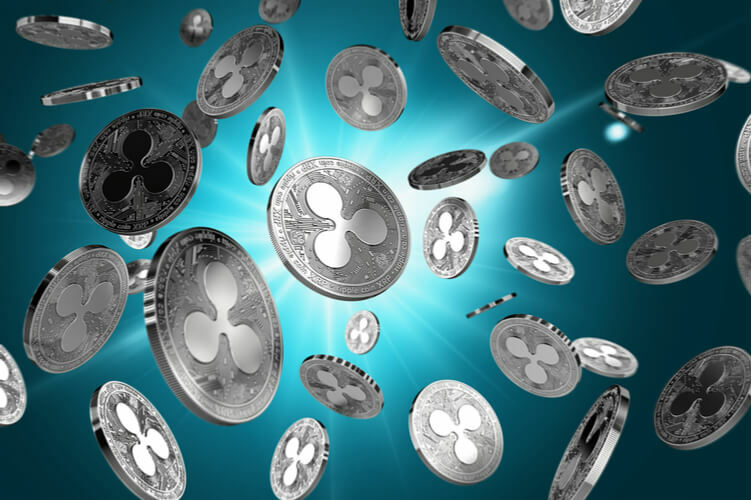 The most interesting fact about this is that Fleetcor has partnered Ripple after joining of many of the largest money transfer companies during last few months. 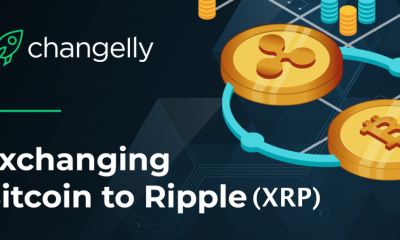 After the joining of telecom provider IDT, the payments provider Mercury and money transfer firm MoneyGram joined Ripples xRapid product for real time processing of payments across the globe. 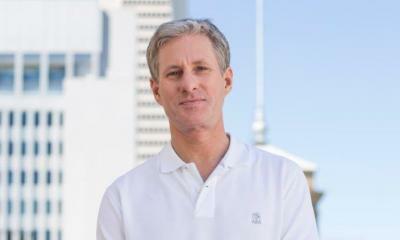 Similarly, Caullix also joined Ripple’s blockchain for facilitating cross border payments. Caullix is a Mexican financial services company. 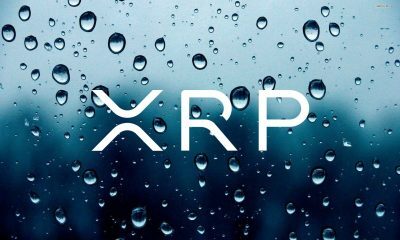 A UAE based exchange, China based LianLian, and Santander Bank had joined Ripples blockchain in the past few months. There is also news that two crypto exchanges in India have announced to cease their trading operations from 5th March. This is because of the chances of governmental actions against crypto trading in the country. 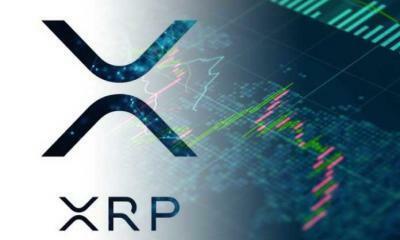 Here, another interesting thing is that IndusInd bank has announced to join Ripple’s blockchain in spite of this stoppage of crypto trading by the two largest exchanges in the country. BTCXindia and ETHEXIndia are the two crypto exchanges that have asked their clients to withdraw all their funds from their accounts as they are going to stop crypto trading from March 5th. BTCXIndia says that it is going to stop its operations due to increasing governmental pressure for stopping cryptocurrency trading in the country. The exchange says that it would not entertain the deposits made after January 1st. 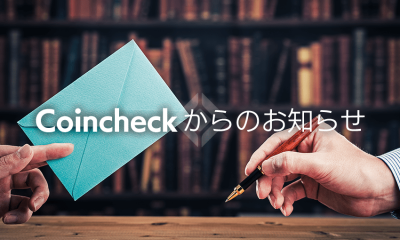 The deposited money will automatically return to the customers’ account. BTCXINdia is one of the largest crypto exchanges in the country operating since 2013. The sources say that the exchange will continue to work with those blockchain services providers that are allowed by the government. The company also intends to launch its own blockchain lab till the end of this month. ETHEXIndia have also announced that it would stop crypto trading and all the deposited money will return back to the client’s accounts. Here, it is also interesting that many of the Indian banks froze the accounts of largest crypto exchanges across the country. 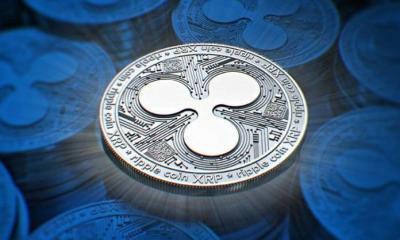 But now, the Indian banks seem eager to adopt Ripple’s blockchain for fast processing of payments within and outside the country. 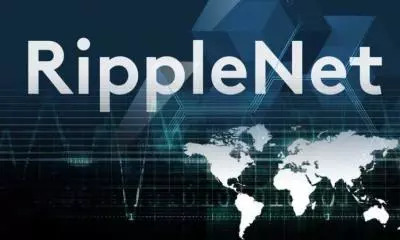 Ripple’s blockchain network “RippleNet” has now more than 100 clients that are using it because of its fast speed, reliability, and security.